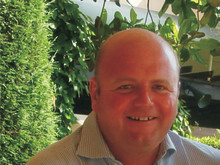 Lorena Presedo has joined UK based Digital Yacht to build their Spanish market presence and dealer network. She comes from a background in events management and has knowledge and a passion for water sports. Digital Yacht manufacture a niche range of marine electronic products including AIS systems which are now approved for Spanish flagged vessels, sensors, wireless connectivity products for internet afloat and a wide range of networking devices to integrate tablets and PCs into boat systems. 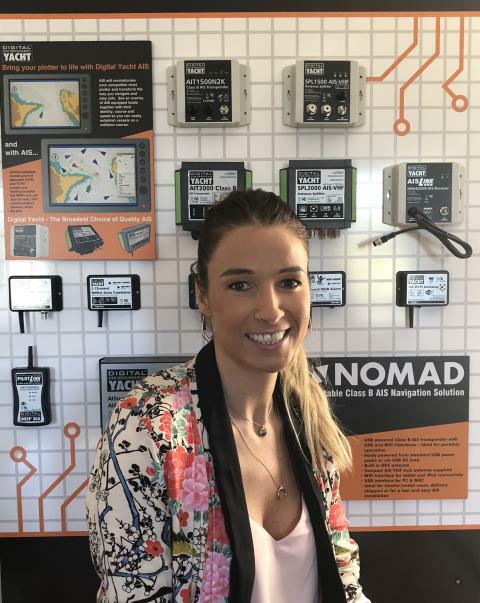 New products include the DAME award winning Nomad portable AIS transponder and the latest 4G Connect internet solution on board. Nicolas Guerin, head of sales and marketing at Digital Yacht commented: "Lorena will bring a local Spanish contact for our growing dealer network and will provide excellent sales and technical support." 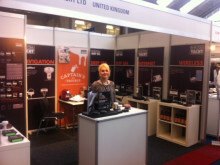 You can download the Spanish product guide and price list by clicking here.